Art by/Featuring/Stories? 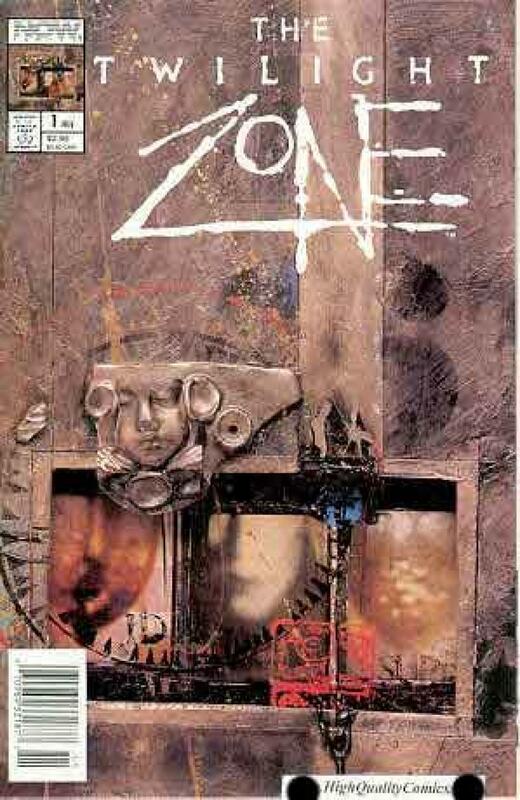 : Featuring 7 issues of the infamous Twilight Zone...do-do-do-do...2 of the issues of #1's have different covers/same interiors, the other #1 is a different issue/stories...Harlan Ellison does an introduction on one issue...Bruce Jones is responsible for the other issues...Dinosaur on the cover of issue #3...That's three (3) issues of #1 and one (1) copy of each of these issues : #2,3,4, & 5. 1st Printing!! For all 7 issues... ...See more SCI-FI, MOVIE/TV, & HORROR items in our store. : Here! Be sure to check out all of our current on-going auctions!! Lots of great product at affordable prices!!! Bookmark our listings with (control + D). Lots more coming in the next few weeks!!!! Check out the scan(s).